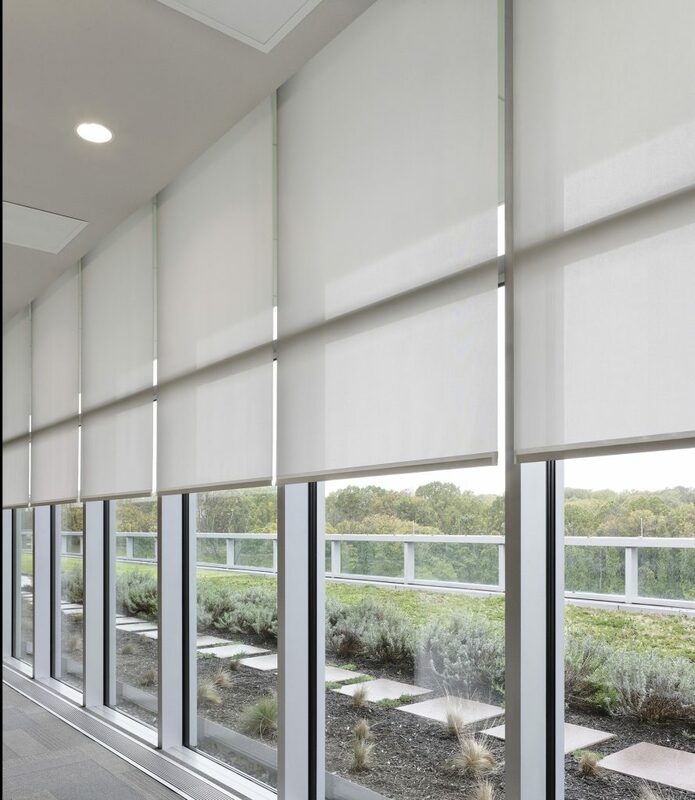 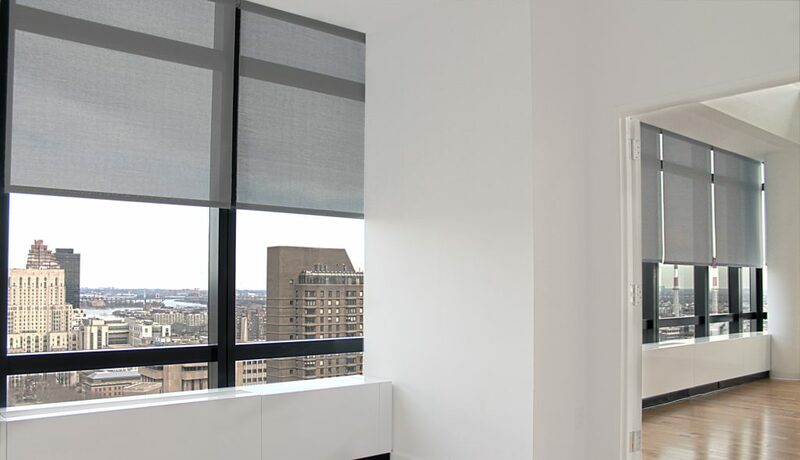 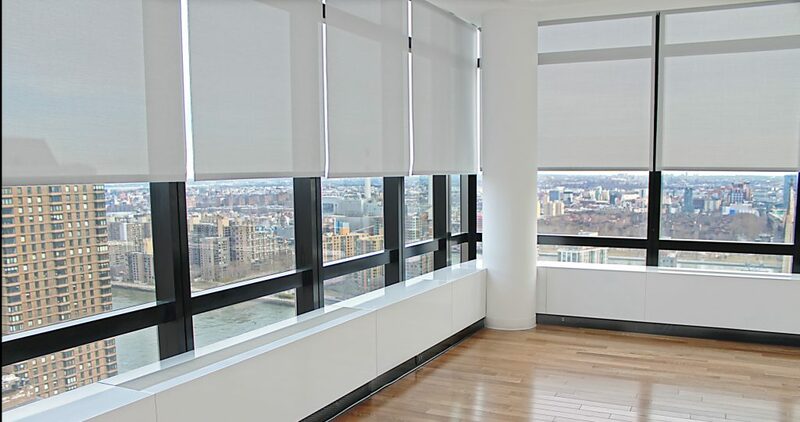 Window Shades - Precision Walls Inc.
Today, we understand that by maintaining the optimum light levels in the work environment, you contribute to employee comfort which leads to increased employee productivity. 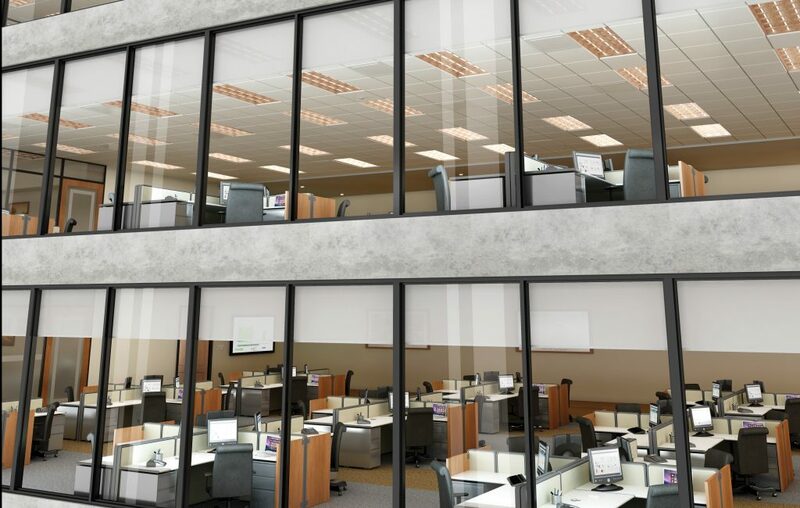 Additionally, by balancing the artificial light with the available natural sunlight, you are able to reduce energy consumption, which significantly reduces the carbon footprint. 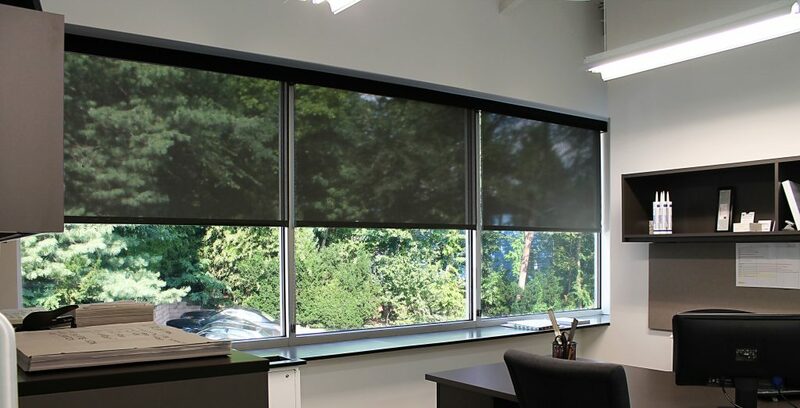 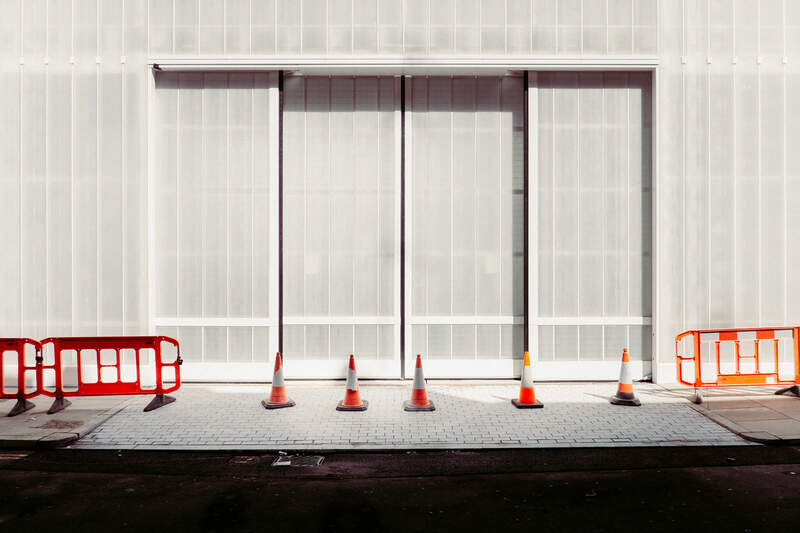 By utilizing the proper shading solution, your designers will be able to create a comfortable work environment while remaining environmentally responsible. 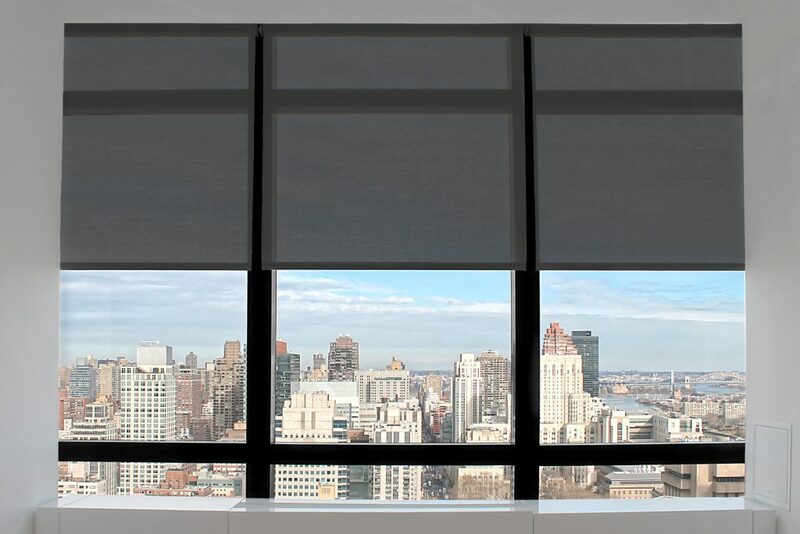 Precision Walls, Inc. is an authorized installing dealer for Lutron Commercial Shades and WT Shades. 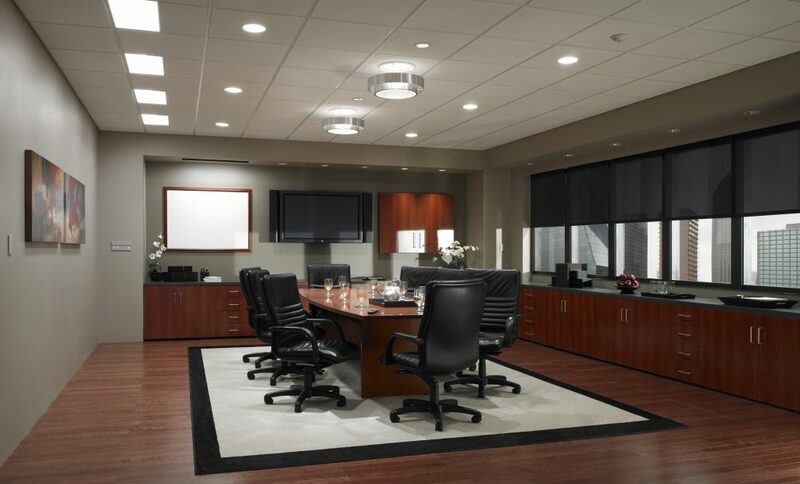 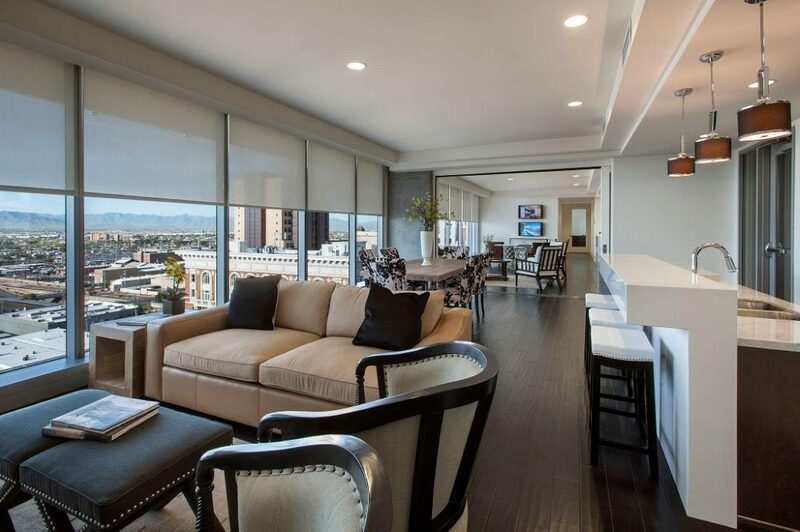 Please allow us to schedule a consultation with your design team on your next project.